In this week’s episode, Tom Hanks Expert Ryan Little joins me to talk about the trailers for The Force Awakens and Jurassic World, amongst many other things. Plus, we try and figure out who should write and perform the next James Bond theme song. Don’t forget to subscribe on iTunes. You can download all older episodes there as well. Keep it reel. This entry was posted in Uncategorized and tagged Birdman, Franchises, James Bond, Jurassic Park, Jurassic World, Marvel, Podcast, Podcasts, Star Wars, The Avengers, The Force Awakens, Tom Hanks on December 2, 2014 by ian0592. Earlier today, news got out that a new course is being taught at University of Baltimore which centers around Marvel movies. It was hailed as the first of its kind, unless you count the Marvel class taught by my friend (Professor of Comics on the podcast) at Syracuse last year. I get it, once Upstate New York gets a show as good as The Wire made about it, then people will remember it exists. As somebody who mainly occupied the communications and liberal arts buildings, I have taken some odd college courses. I once took a philosophy class where two people argued whether or not a cat had a tail or not for 45 minutes. For some reason, I never dropped it. Besides that, I typically liked the classes that some might consider “BS.” I liked to learn about history and even write an essay. One of the best classes I took in college was about horror movies. Now, I’m a horror convert. Making a class about blockbusters might seem odd, but Marvel has such a big impact on modern movies that it’s about time we got past the spandex and Stan Lee cameos and tried to figure it all out. This inspired me. I decided to think about some other film-related courses I would like colleges to adopt. This entry was posted in Uncategorized and tagged Avengers, College, Guardians of the Galaxy, Marvel on September 24, 2014 by ian0592. 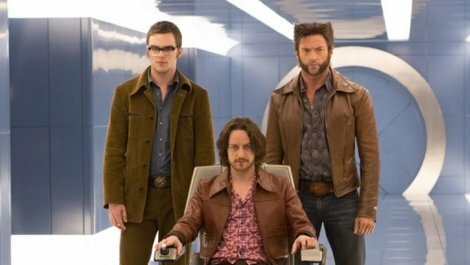 Guardians of the Galaxy marks the first time in a long time in which I was actively rooting for the arrival of another Marvel feature. That might have just been from the odd sight of a raccoon and a tree interacting with one another. Guardians of the Galaxy is the latest film to come out of the Marvel Universe, and it almost feels like they hit the restart button with this one, and got nearly perfect results. I had an inkling, which turned out to be very wrong, that Guardians of the Galaxy might completely reinvent both superhero and action movies. I was wrong. 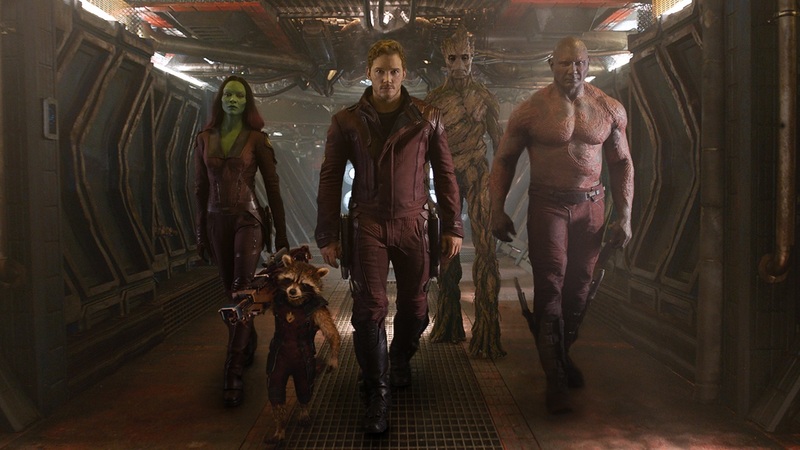 Guardians of the Galaxy doesn’t reinvent any genre, and it doesn’t even try to do so. 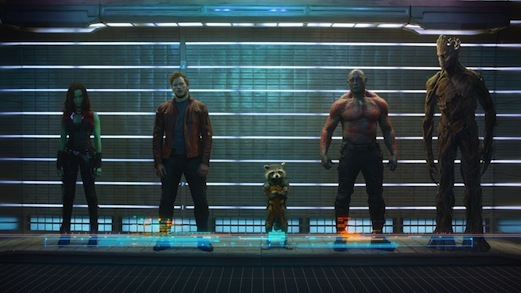 Guardians of the Galaxy is a product of Marvel, yet it also bears director James Gunn’s incredibly original voice. James Gunn worked the system: he made a fun summer blockbuster that also happens to be an auteur piece. This entry was posted in Uncategorized and tagged Bradley Cooper, Chris Pratt, Groot, Guardians of the Galaxy, Indiana Jones, James Gunn, John C. Reilly, Marvel, Movie Review, Rocket Raccoon, Star Wars, Star-Lord, Vin Diesel, Zoe Saldana on August 1, 2014 by ian0592. Just like March, summer goes in like a lion (whatever giant franchise offering Disney has to offer in June) and out like a very wimpy lamb (whatever Paranormal Activity spin-off is lated for release in the last week of August). It would be unfair to immediately dismiss this summer’s entire lineup just because it doesn’t contain many original ideas. For now, originality is dead in Hollywood. That is a well researched fact, just like the how dogs are better than cats and Jaden Smith is terrible at grammar. Instead of rejecting it, it is better for a cinephile’s psyche to find the silver linings. 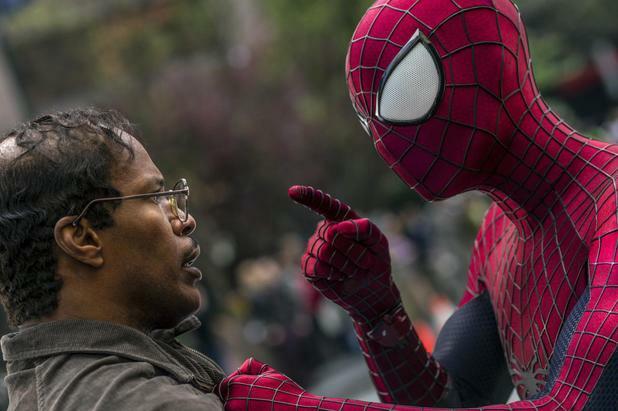 While there will still be plenty of sequels, prequels, remakes, and adaptations this summer, some of the worst qualities of modern Hollywood are starting to go the way of the dinosaurs and M. Night Shyamalan. For instance, this summer will give us a few major blockbusters that don’t hit the three hour mark, as well as a worldview that is more fun than gritty. Gritty is for Oscar season. Summer is for fun. Smart fun, if that is in anyway possible. This entry was posted in Uncategorized and tagged 22 Jump Street, A Dame to Kill For, Chris Pratt, Godzilla, Guardians of the Galaxy, Marvel, Neighbors, Seth Rogen, Sin City, Summer Movies, The Lego Movie on April 22, 2014 by ian0592. 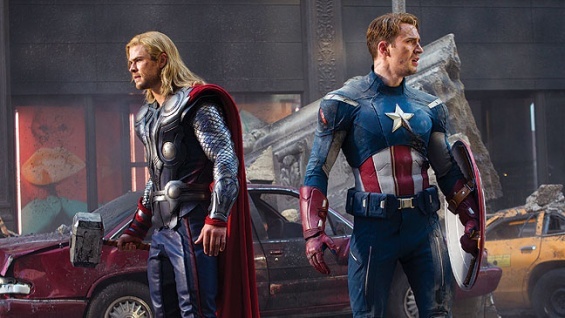 The differences between Captain America: The First Avenger and Captain America: The Winter Soldier, the latest Captain America installment, shows how much the Marvel Universe has changed and expanded in just three years. The Winter Solider happens to combine both the worlds of Captain America and The Avengers: half of it is a promotion for a bunch of Marvel stories that I have little interest in, and the other half is a Captain America movie. Leave it to Disney to replace traditional product placement with promotion of their own products. 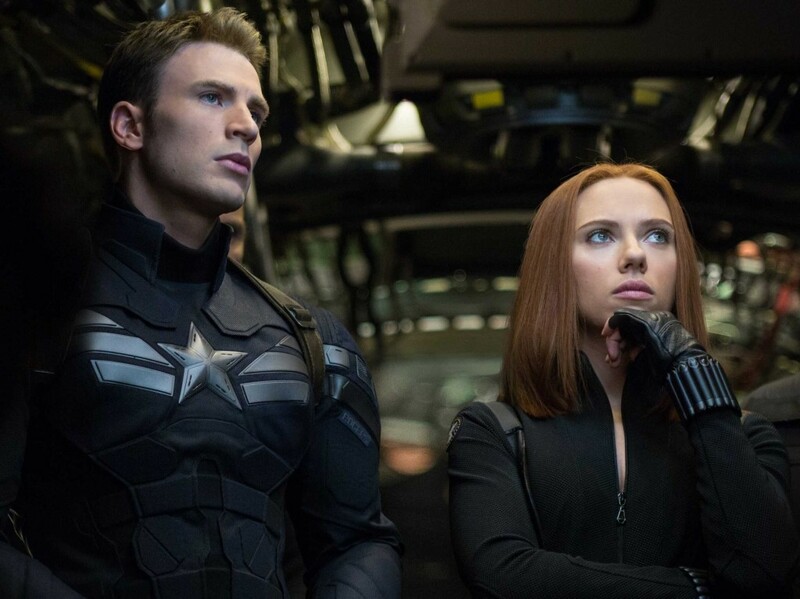 This entry was posted in Uncategorized and tagged Anthony Mackie, Captain America, Captain America: The Winter Soldier, Chris Evans, Marvel, Movie Review, Robert Redford, Samuel L. Jackson, Scarlett Johansson, The Winter Soldier on April 11, 2014 by ian0592.